I love visiting Doreen Virtue’s Facebook page . It’s always uplifting and I absolutely adore this Earth Angel we are so blessed to have around. I recently saw her at the I can do it! conference in Vancouver and it was an amazing experience to see her speaking on the stage sparkling in the stage light with all the crystals in her hair. She is just so beautiful. Here is a reading I found on her FaceBook page yesterday I wanted to share with you. I hope you enjoy it as much as I did. The Venus Transit and Full Moon are opportunities to fully open your heart, so that the Divine universal energy of healing love can come streaming through you. YOU are a conduit of this energy, and your heart is the portal. The more you can open your heart, the more energy you bring to lift the vibrations of everyone around you. Full Moon is a time of releasement. 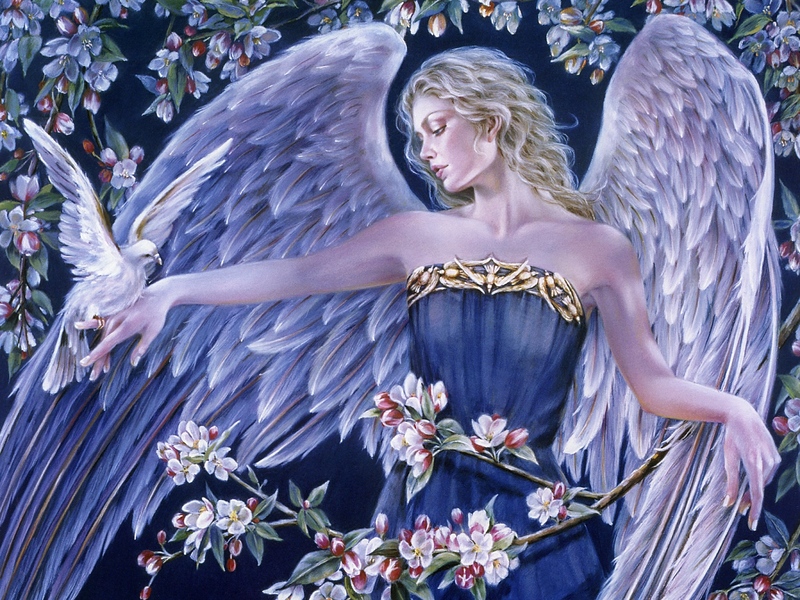 The angels ask us to release fears and worry to them, and to focus completely upon opening our hearts to Divine Love. It’s very powerful to go outside in the full moon light and bathe in the moon’s light while you ask for spiritual support in releasing anything that’s troubling you. 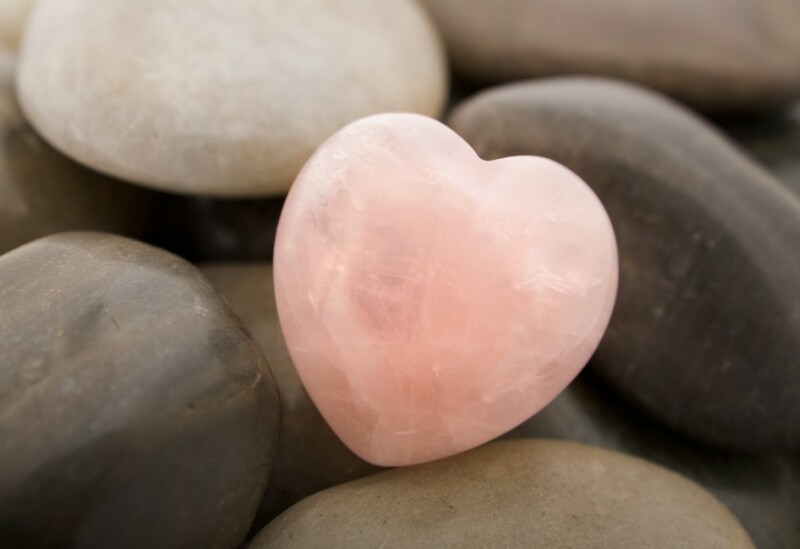 The more of us who open our hearts to Divine Love, the more healing energy we share with the earth. Please direct this energy deep into Mother Earth’s core, to heal and stabilize her. Please send this energy to everyone in the banking and oil industries, to open their hearts to compassion for humanity and our planet so that they invest in earth-friendly energy alternatives and humane solutions to our world’s economy. Please send this energy to any situation with which you are concerned. If you are not familiar with Doreen Virtue, I would highly recommend to check out her books and tons of great Youtube videos. She is one of my favorite book authors and I absolutely adore her Angel Therapy Radio show on HayHouse Radio. It never fails to relax and ground me as I listen to Doreen’s soothing voice. Little bit more about this amazing Earth Angel: Doreen Virtue holds B.A., M.A., and Ph.D. degrees in counseling psychology and is a lifelong clairvoyant who works with the angelic realm. She’s the author of Archangels & Ascended Masters and Healing with the Angels, among other works. Doreen has appeared on Oprah, The View, Good Morning America, CNN, and other programs. She laso presents workshops around the world and also has a weekly call-in talk show (that I mentioned above). Hi Erika- I absolutely love Doreen’s Facebook page too, such an amazing source of light and inspiration!